A single image can very rarely stand on its own, and tell a story. 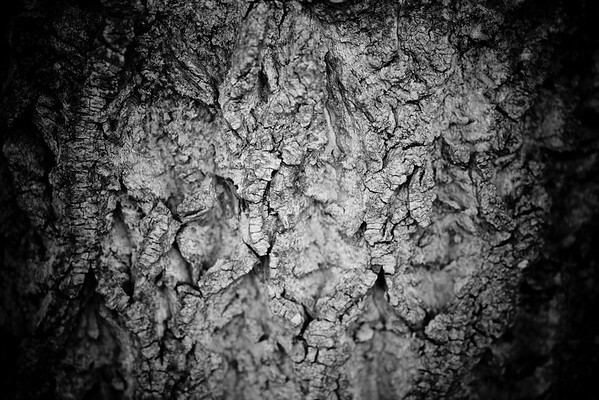 A set of images however, that is another thing entirely, and is one aspect of photography that makes it so unique. When images are placed together, arranged in a way that so vividly conveys the vision of the author, it's almost as though the story has been narrated before your eyes. Sometimes these stories are composed during a very short period of time; others are more long form. At the end of it all, is a coherent, flowing, visually engaging piece that challenges the viewer, and opens a conversation with them on the subject matter. It's a very powerful facet of the art form of photography. Presented here, are some of my own stories, on topics which I found interesting, which I invite you to experience with me. My own personal love story with my home country of Australia, and one of her most treasured natural landmarks. There's no finer place for live music in this world than the wonderful city of New Orleans, Louisiana. 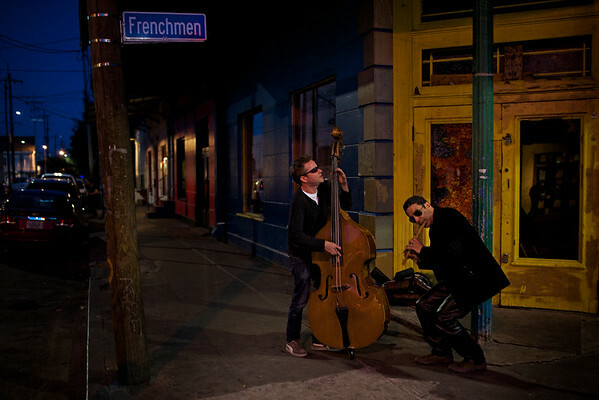 Immerse yourself in the sights and sounds of the Big Easy. 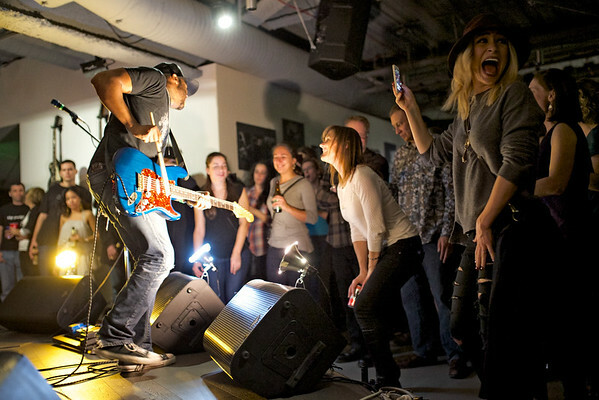 A look into the raw, authentic human experience of music, as seen at exclusive live performances around the city of Seattle. Part of living in the Pacific Northwest is a life nestled amongst some of the most naturally beautiful wooded areas in the world. Presented here are portraits of those inhabitants, each with their own personality, who humans are all too quick to pass on by.